THUNDER BAY – Anishinabek Nation leadership and citizens alike were disturbed upon learning of an incident that transpired involving a First Nation youth from Nibinamik First Nation receiving medical care and a forceful on-duty police officer from the Thunder Bay Police Service. Concerns grew following a video that surfaced on social media platforms where a Thunder Bay Police Service police officer can be seen forcefully pushing down the First Nation youth that is immobilized on a gurney. 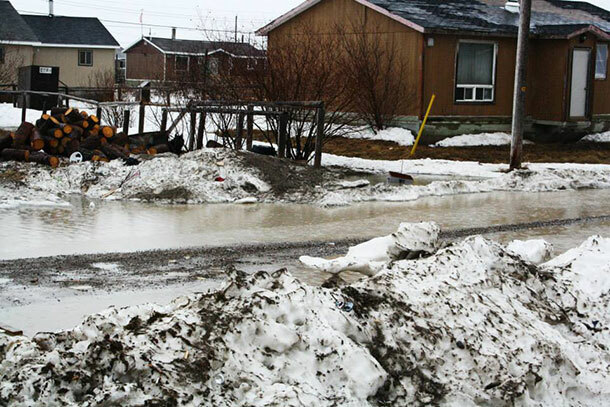 “This incident underlines the historical systemic racism in the Thunder Bay Police Service that continues to seep into the way in which the service performs its duties today, including investigations involving Indigenous Peoples. 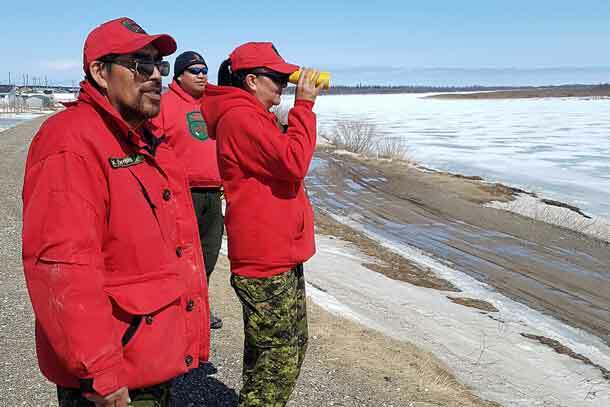 Conduct such as what is demonstrated in the video put the service in direct contravention of its values of honesty, integrity, fairness, reliability, teamwork, positive attitude, community partnerships, and victim sensitivity”, continues the Grand Council Chief. “Incidents like this are an insult to the hard work our communities so selflessly commit to the Murdered and Missing Indigenous Women and girls, where those who should and can be helping us get the answers and the much-needed resolve, are perpetuating of the problem,” added Grand Council Chief Glen Hare. 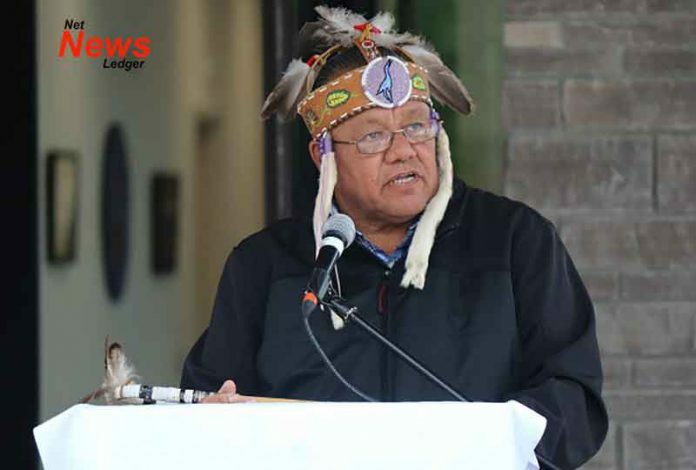 While the Chief of the Thunder Bay Police Service has ordered an immediate investigation into the incident, Anishinabek Nation leadership support Nibinamik First Nation Chief Johnny Yellowhead’s call for an independent investigation into the incident. The City of Thunder Bay, the Thunder Bay’s Anti-Racism & Respect Advisory Committee need to collaborate with the Thunder Bay Police Service in order to put into effect a plan that works towards eradicating racism. 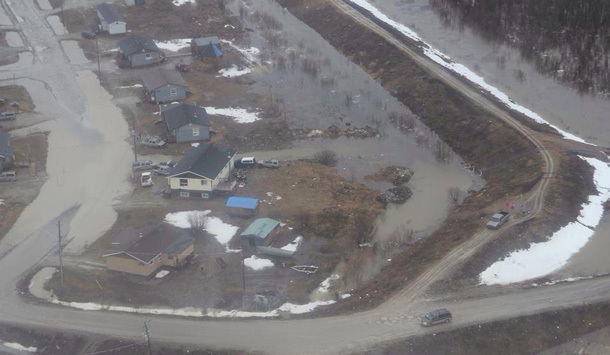 The Anishinabek Nation is the political advocate for 40 member communities across Ontario, representing approximately 60,000 people. The Anishinabek Nation is the oldest political organization in Ontario and can trace its roots back to the Confederacy of Three Fires, which existed long before European contact.